Mathewsons Exports and Imports Pvt Ltd is the exclusive distributors for M/s ALTECO CHEMICAL PTE LTD range of products in South India. 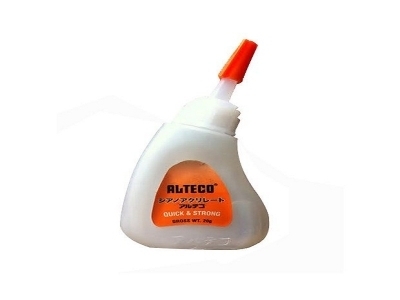 With a 25 years long business relationship with Alteco Chemical PTE LTD, Singapore, we have established the brand as one of the most widely used range of adhesives throughout South India. Over the years, we have developed a customer base of over 300 distributors in the State of Kerala alone. • Suitable for metal, plastic, flex, rubber, wood and general use.